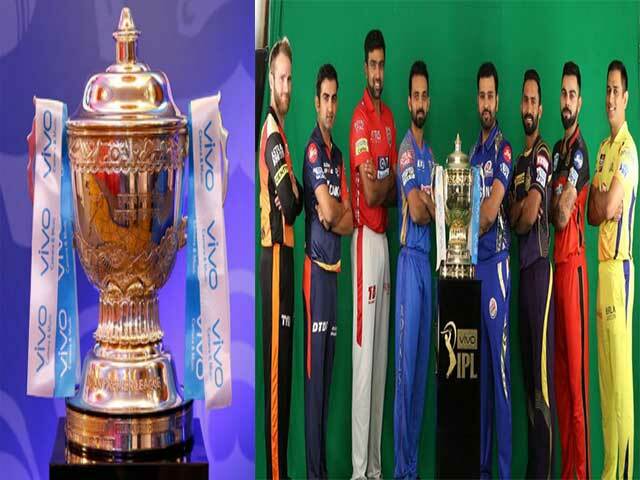 Less than 24 hours of time now the IPL 2019 auction begins. For the world's largest cricket league, the players' mandi will be held in Jaipur tomorrow. 346 players will participate in this auction, which includes 226 Indians and 220 other country players. The list of these players has already been released. Many players have a much higher base price. Today, we are going to tell you about five such players who can remain unsold due to the high price. The price of Australia's openers Darcy Short is Rs. 2 crores. He was bought by the Rajasthan Royals in the previous IPL auction. Due to not being able to bat openly against spin bowling, he could not do anything special in the tournament. Rajasthan has released them and now hardly bought them. 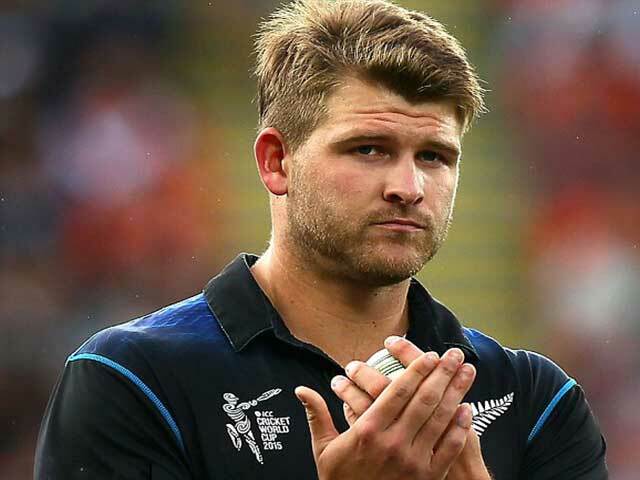 New Zealand all-rounder Corey Anderson started his IPL career with the Mumbai Indians. Apart from this, he has been a part of Delhi Daredevils (now Delhi Capitals) and RCB Team. After being unsold in the previous auction, RCB included him in place of the injured Nathan Kutter Nile. They were released due to consistent poor performance. Now their base price is two million and hardly anyone has bought them. 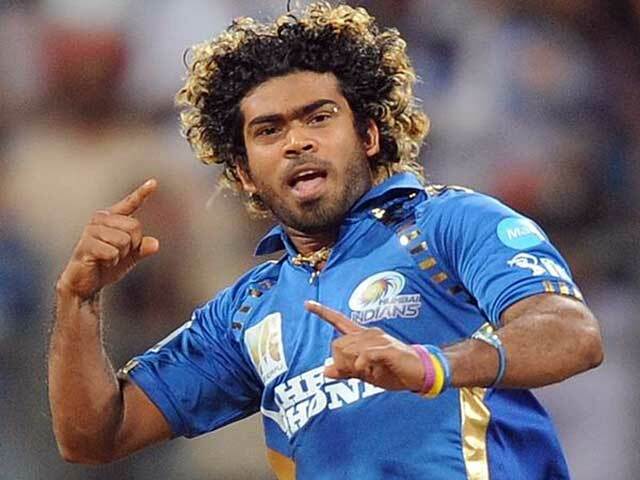 Lasith Malinga, the highest wicket-taker in IPL history, was also unsold in the 2018 auction. Their performance has decreased significantly with age. Now as before, he did not hit many yorkers and used slow balls. His recent performance in international cricket has been great, but even after this, no franchise should spend 2 crores for them. 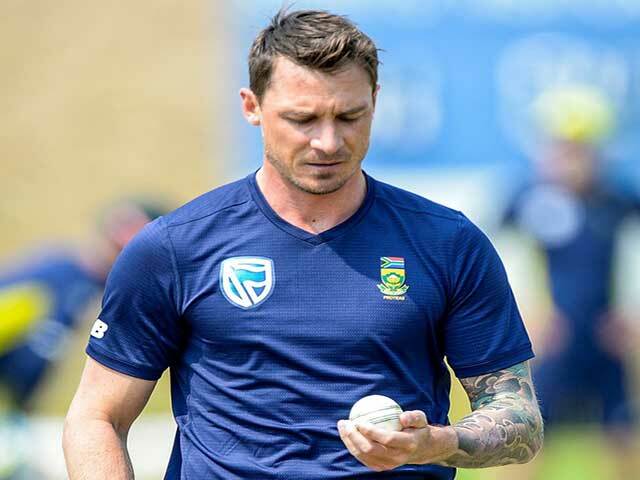 South African fast bowler Dale Steyn has made a comeback on the field after a long time. One of the finest bowlers in the world at the same time, Stan has not played enough cricket due to injury. This time he has kept his base price of Rs 2 crore. Probably being unsold in the Stan Auction playing the last T20 International match in 2016. 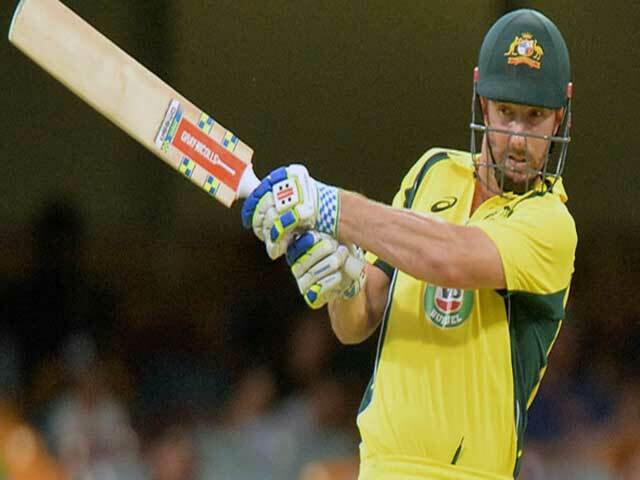 Base price is Rs 2 crores in the auction of Australian batsman Shaun Marsh. 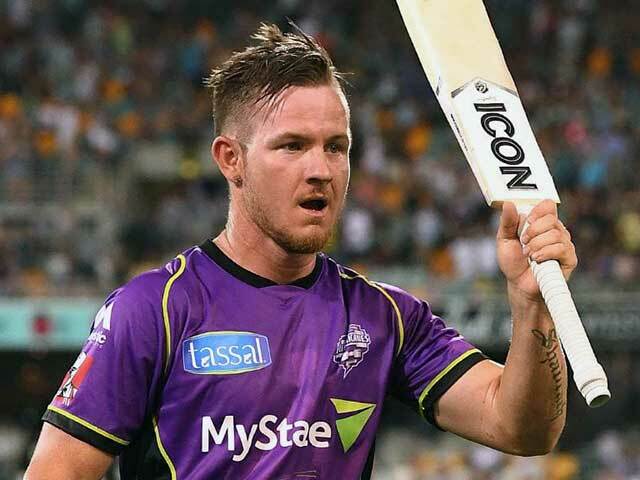 The batsman, who made the most runs in IPL 2008, was left unsold in 2018. This time their base price is much higher than the other players. Marsh has not played any T-20 International since 2016. In view of this, they may remain unsold in the auction.